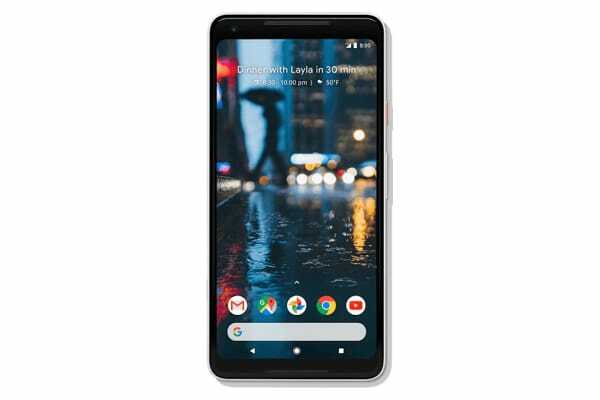 The Pixel 2 XL is the sequel to Google’s highly regarded flagship phone. Fine tuning the Pixel’s gorgeous design and packing in new features, the Google Pixel 2 delivers an astounding smartphone. 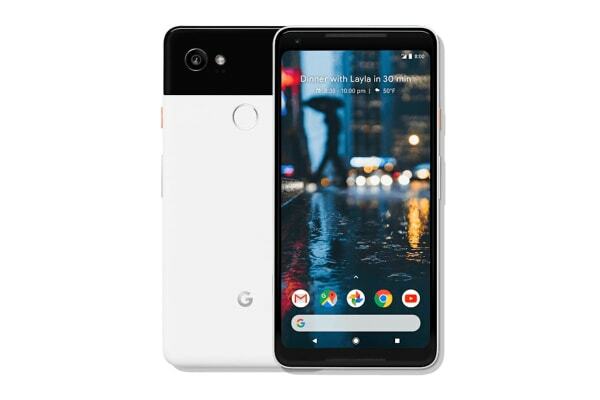 The Google Pixel 2 XL features a stunning two-tone design, impressive camera and a plethora of small improvements designed to make your life easier and better – because it’s the little things that make all the difference. The Pixel 2 XL’s QHD+ screen shows pixel perfect clarity and comes with a built-in polarizer, allowing you to see the screen clearly even while wearing sunglasses. The lockscreen is always on thanks OLED technology, which uses no power when displaying black. See the time and missed notifications on the fly without lifting a finger. Google proves you don’t need a dual-lens camera in your phone to take high quality photos. 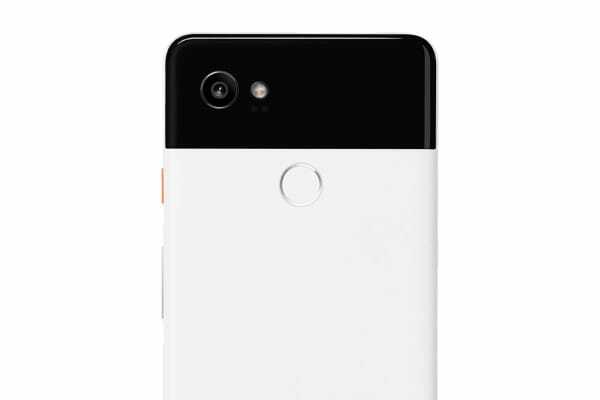 The Pixel 2 XL uses advanced imaging technology to ensure you look your best. Built with facial algorithms, depth-mapping sensors and image stabilization on top of a solid f1.8 lens which shines even in lowlight conditions, people won’t believe your photos were taken with a phone. Google have gone all out to create an intuitive experience for you. From interface changes to make your life easier, to integrating Google Assistant seamlessly into the phone, the Pixel 2 XL can enrich your life at a push of a button. At a museum and want to know more about a painting? Simply pull out your phone, take a photo, and Google Lens will bring up all the information you want to know – like a personal tour guide in your pocket!